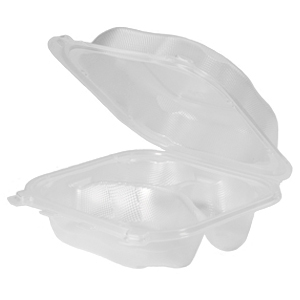 When you are looking for economical alternatives for food packaging, turn to our brand-new Clover™ product line. 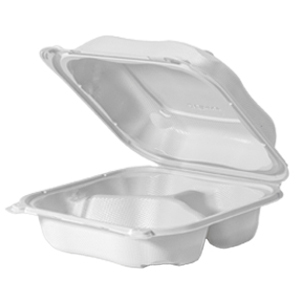 The unique design of Clover™ lends itself perfectly to take-out and delivery applications as well as for leftovers. 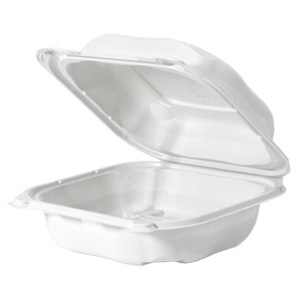 The lid offers a great space for custom branding. 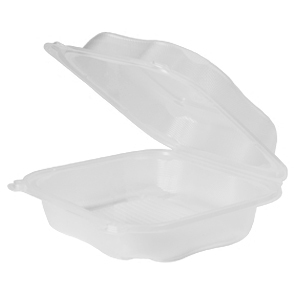 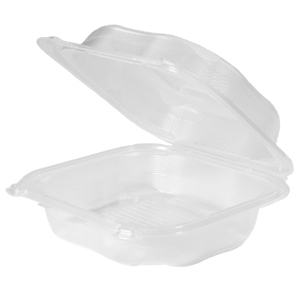 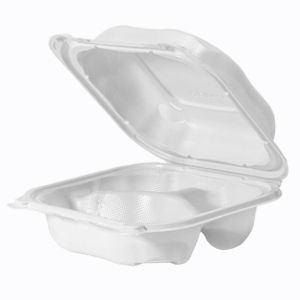 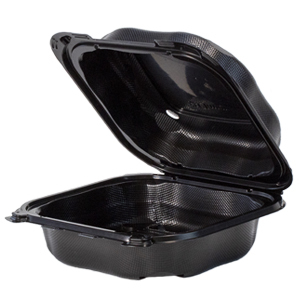 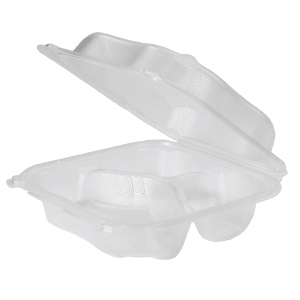 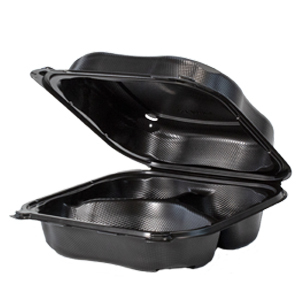 Produced from premium polypropylene material, Clover™ offers the versatility of a microwave-safe container and is curbside recyclable which consumers demand. 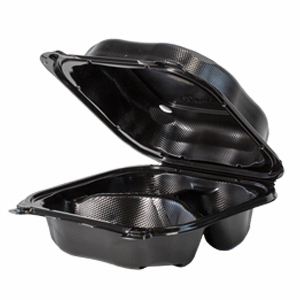 Our new Clover™ also comes vented as a standard feature. 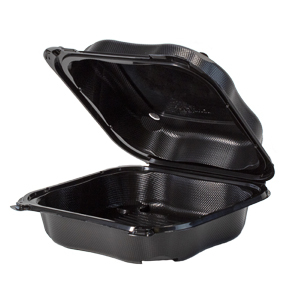 Dim: 7.5" x 7.5" x 2.88"
Length: 15.625" Width: 15.625" Height: 12.125"
Dim: 8.35" x 8.32" x 2.88"
Length: 17.375" Width: 17.250" Height: 12.125"